The code above uses the JSTL tag and EL to display the error page.It works perfectly fine and it does display most of the exception which is thrown by the application. However drawback of this approach is that it shows error or exception directly to the end user and it means that we are leaking information to the outside world about our code base. Its not good. Some of the reasons as why its not good can be found here. Most of the sites display catchy error screens when something goes wrong with site. They look so good and in fact appeal the users. Great number of examples can be found here. Now changing from Generic Oops page to some catchy page is also quite easy. 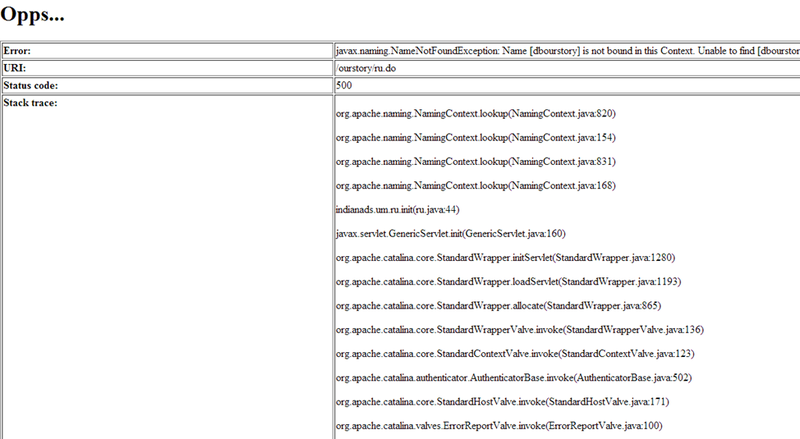 Build the static JSP or HTML page and edit the web xml error page section. It looks something like below in Netbean editor,sorry I use netbean for development so I have screenshot based on it. Web xml can also edited in notepad or any other IDE.Editing via IDE is recommended since its heart of the application. We can also write the exception handler servlet and build the page dynamically using the throwable class. The important thing to be considered here is that we are not leaking information and at the same time we are also informing users that something went wrong and they can follow some other path to their work. Once you have implemented the change, we can immediately test this change by triggering the error condition to see that in fact we are redirecting to error page correctly. If you are QA and if you see Oops Page, then probably you want to log the defect for this irrespective of the condition/data as what triggered the error.However you also need to make sure that exception stack trace is correctly logged in the logs and it has all the information that is required to debug the condition. If you are using any logging framework like Log4j ,it should not take more time to redirect the error to appender and verify the completeness of the message. Sometimes for few of the internal applications it helps to automate the application logging process to the database so that operation’s team can measure and benchmark the operation efficiencies of the systems.So in order to achieve these objectives, it helps to log the information directly to the database and use the facilities offered by database. 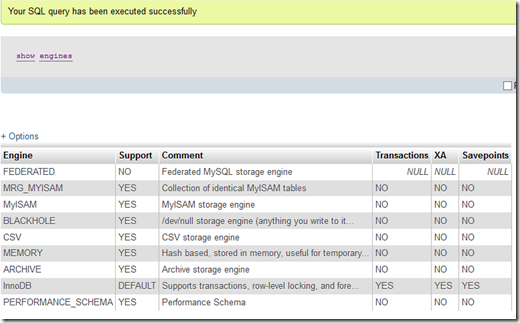 So in this post I will share some of my experience in automating these processes and few of the risks elements we need to take into consideration..
For each of the table columns, Microsoft has below explanation, its always safe to go with Microsoft suggestions since having incorrect column types means that at some point we might see data truncation issues. Explanations: User name for the client. If the page is not password-protected, this is always the anonymous user name. Explanations: Date and time that the log entry was created. Explanations: Name of the service. This can be WWW, FTP, or some other name. Explanations: Time spent on request processing (in milliseconds). Explanations: Number of bytes received. Explanations: Number of bytes sent. Explanations: Service status, such as 200. Explanations: Windows NT status code. 0 typically indicates success. Explanations: Type of the operation or command. For example, this may be USER for FTP or GET for WWW. Explanations: Target of the operation. For example, this may be Default.htm. Explanations: Any parameters for the operation. This can be either name/value pairs for invoking CGI or an ISAPI extension. It is a user name for the FTP command USER. 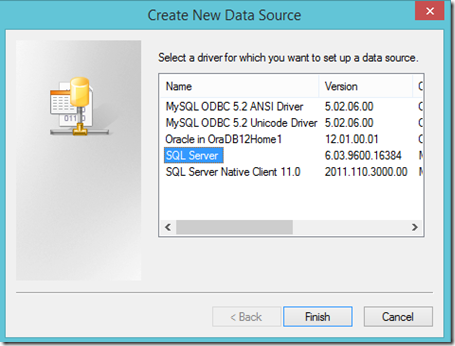 Click Add and in the Name box, type HTTPLOG(Name of DSN), type a description, click to select the SQL server that you want to connect to, and then click Next. 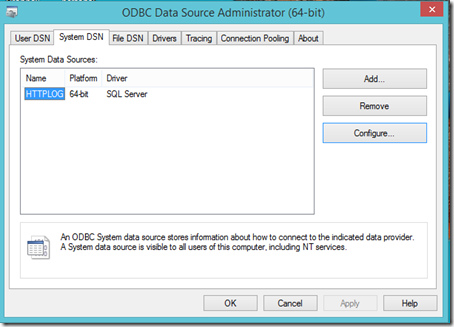 If the SQL server is on the same computer, select (local). 3. 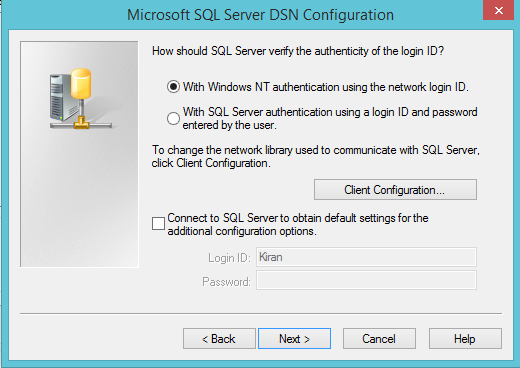 In the creation wizard, make sure that you click to select With Windows NT authentication using the network login ID for the computer that is running SQL Server. 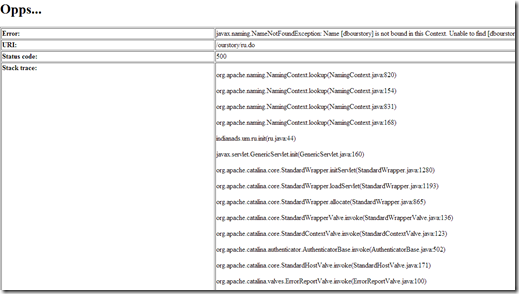 Examine the client configuration, and use the default Named Pipe setting. 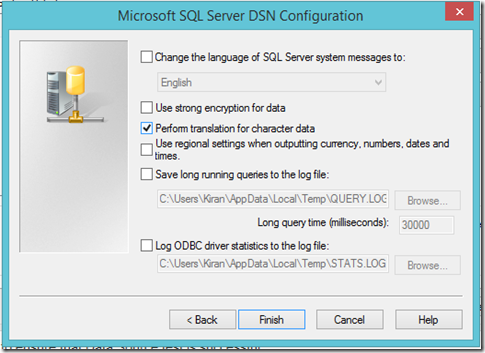 Make sure that the SQL server name is correct, and then click OK.Click Next. 4. Map the IIS Logs database to the database where the original created table resides, and then click Next.If you want to, you can click to select Save long running queries to the log file and Log ODBC driver statistics to the log file in the wizard.Saving these queries will help you to debug any issues you find in operational or during set up phase.Else its not required to save queries. Click Finish.At the end of the wizard, click Test Data Source. 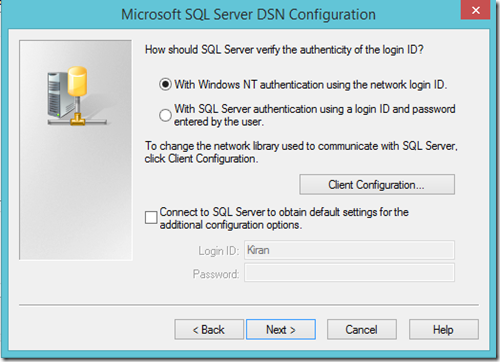 Make sure that you have successfully connected to the computer that is running SQL Server, and then click OK to exit. You need to ensure that Data Source test is successful. With the above steps , you have now successfully done the setup for System DSN for logging IIS Logs into SQL Database.Microsoft provides you the DSN to log information to My SQL , Oracle and MS SQL Database. 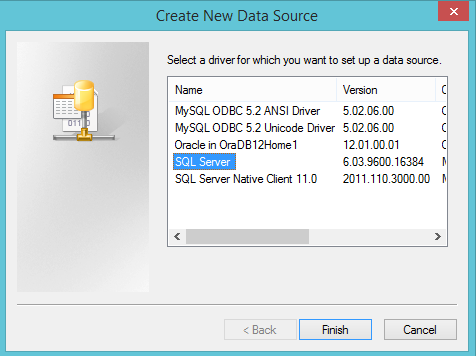 So if your database is different than these ,like Postgre or Derby then you need to install the relevant drivers for the same before they can be used. 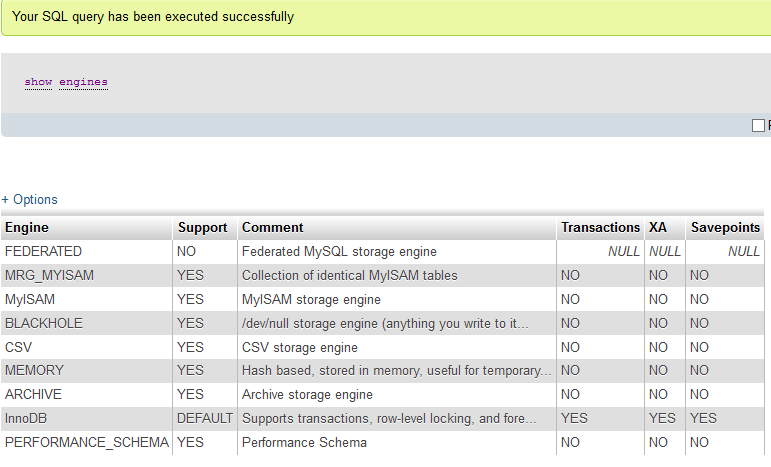 Click the Web Site tab.You can use configure the logging based on per site basis. Stop and Restart the Website. 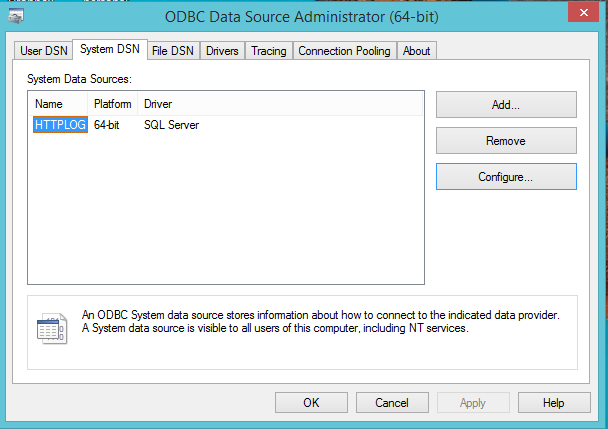 If your IIS Site is very busy , then logging using ODBC might consume lot of system resources which might impact the performance of the server. Its recommended that database holding the logging information should never be shared with live application else there exists substantial risks that database performance also might get impacted and slow down the application. Few of the situation where I feel we can use these types of automation process is when your application is internal in nature and does not deal with very heavy loads. For all heavy load application, I would recommend that we log IIS logs from the file to the database using this approach as we can also automate that process on daily, nightly or weekly basis to load logs into the database.